← Updated: Families impacted by depression…How can the church help? It’s the hottest craze since the microwave oven – the ability to attend church on your computer without even leaving your own home. Key Ministry saw a need in this area and filled it. There is a huge gap in church attendance for families struggling with someone who has a developmental delay, mental health issue or special need. Why not create an opportunity for people to attend church, and end isolation in Christian community by attending church while also assisting them to find a local church home? Thus was born THE FRONT DOOR CHURCH. Since the pilot program began, we have received many “atta boys”, but even MORE questions surrounding online church. So, we’re going to answer some of the most frequently asked questions here, while ALSO inviting you to attend, or even consider HOSTING an hour of church online. I have NO clue what THE FRONT DOOR CHURCH is. ~ Well, then you should check it out for yourself! It’s as simple as clicking on http://go.mediasocial.tv/cbcfrontdoor, signing in through your Facebook account by clicking the “f connect” button on your upper right, watching the service streaming online, and sharing your prayer requests or connecting with others in attendance on the Livewall. Several pastors have commented that they might refer members to The Front Door when they can’t make it to church in person, but they would have to really know more about it. Well, again, attending for yourself is a great way to determine if this would be a great tool for your church members. 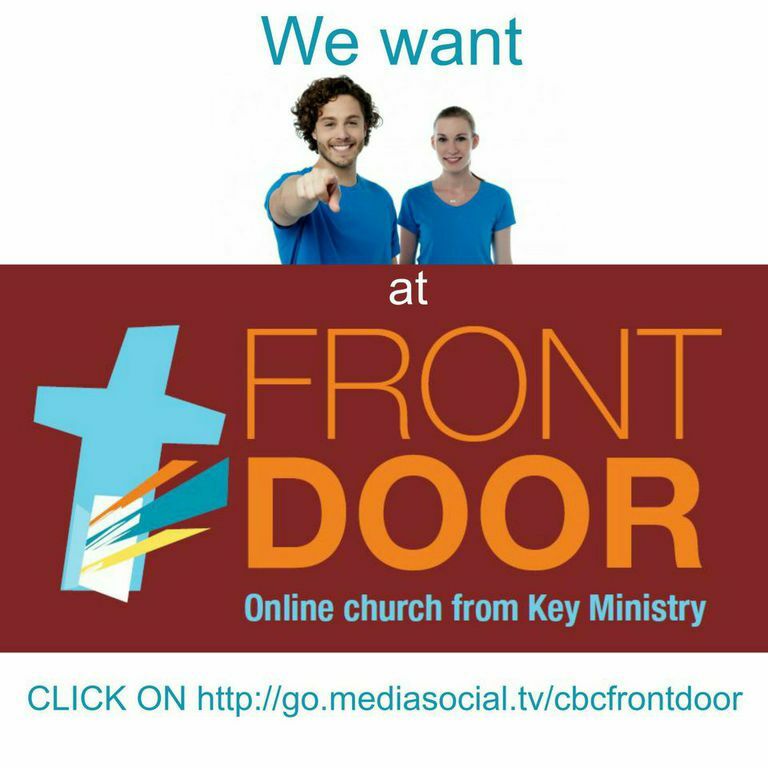 What do you DO at The Front Door Online Church? ~ It’s a lot like regular church. Our “host” is much like the greeter or usher at a church building. They welcome you and help you access anything you need to fully participate in the service. They show you how to locate the embedded online Bible for your use during the sermon. They tell you how you can take notes during The Front Door Church and e-mail them to yourself. They listen to the pastor’s message with you. And they even pray with you on the Livewall, and throughout the week, if you share a request. What if I get there late or have to leave early? ~ You are welcome ANY time! We understand how complicated life can be. Having the opportunity to connect to a community of faith is a blessing no matter how long you can connect. We’re here for you. How do you become a host for The Front Door Church? ~ We’re GLAD you asked that, because we definitely NEED more hosts! Here’s the criteria: Do you want to do something you’ve never done before to reach people who have never been reached before with the saving message of Christ? Do you enjoy communicating and connecting with others? Is there a group of people that you could extend an invitation to join you at online church? Do you feel comfortable sharing spontaneous prayer with and for others? Is there a time of day that works best for you where you sense others would join you at online church? Do you have access to a computer and feel capable with Facebook? These simple requirements make you the perfect host! Hopefully, this gives you a good flavor for what we are doing over at The Front Door Church. We would love for you to be a part of it. If you have any additional questions or would like to move forward with hosting a service, please contact barb@keyministry.org. Key Ministry is pleased to make available our FREE consultation service to pastors, church leaders and ministry volunteers. Got questions about launching a ministry that you can’t answer…here we are! Have a kid you’re struggling to serve? Contact us! Want to kick around a problem with someone who’s “been there and done that?” Click here to submit a request! Dr. Stephen Grcevich serves as President and Founder of Key Ministry, a non-profit organization providing free training, consultation, resources and support to help churches serve families of children with disabilities. Dr. Grcevich is a graduate of Northeastern Ohio Medical University (NEOMED), trained in General Psychiatry at the Cleveland Clinic Foundation and in Child and Adolescent Psychiatry at University Hospitals of Cleveland/Case Western Reserve University. He is a faculty member in Child and Adolescent Psychiatry at two medical schools, leads a group practice in suburban Cleveland (Family Center by the Falls), and continues to be involved in research evaluating the safety and effectiveness of medications prescribed to children for ADHD, anxiety and depression. He is a past recipient of the Exemplary Psychiatrist Award from the National Alliance on Mental Illness (NAMI). Dr. Grcevich was recently recognized by Sharecare as one of the top ten online influencers in children’s mental health. 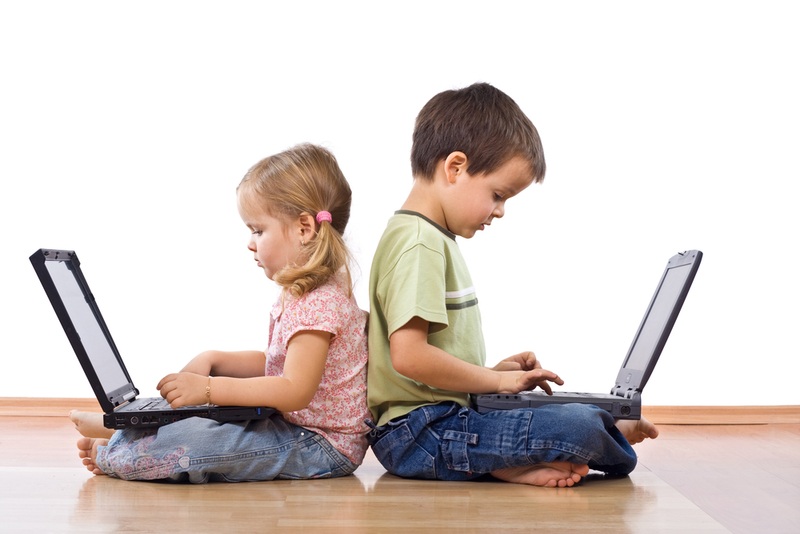 His blog for Key Ministry, www.church4everychild.org was ranked fourth among the top 100 children's ministry blogs in 2015 by Ministry to Children. This entry was posted in Key Ministry and tagged Barb Dittrich, disabilities, Disability Ministry, families, Inclusion, Key Ministry, online church, Special Needs Ministry, The Front Door. Bookmark the permalink. What are the stats on disability and church?